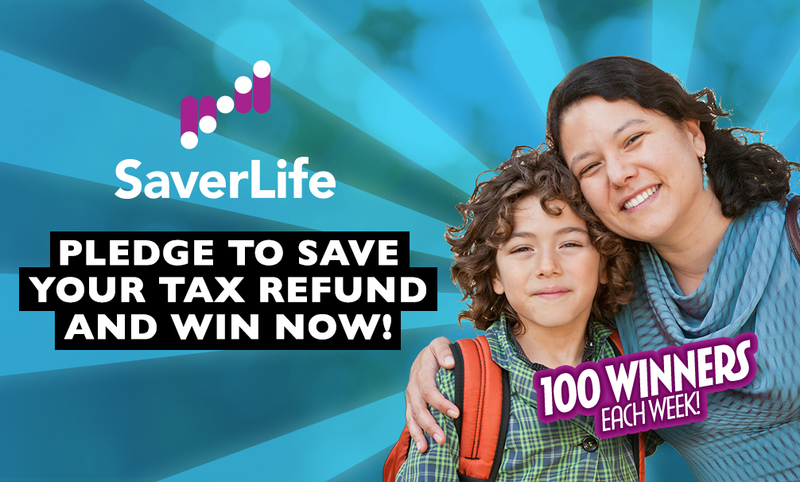 Here are tools you can use to spread the word about SaverLife and help your community start saving today. Here is some general EARN info to get you started. Lack of savings is the financial challenge American families worry about the most. In fact, one in three households have no savings at all. EARN (earn.org) is a national nonprofit headquartered in San Francisco dedicated to microsavings, because having just $500 keeps families from falling into debt and promotes long-term financial stability. Savings is a core component of financial health. A savings habit – and the stability it brings – is as important as income. 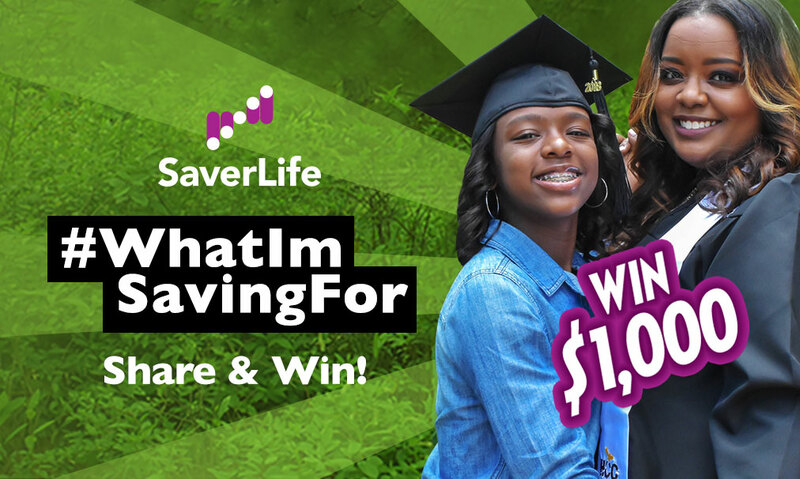 Savings addresses financial instability by providing a way for families to save for short term emergencies and long term assets, like a college education or a home. Since 2001, EARN has helped thousands of people start saving. EARN’s mission is to help individuals and families reach greater prosperity by building lifelong savings habits and increasing financial capability. More than 80% of EARN’s Savers continue to save because they have the know-how and confidence to reach their savings goals. Built on a simple online platform, SaverLife kickstarts a habit of saving. Offered in English, the 6-month program promotes positive financial behavior through an easy-to-use tool, backed by monetary incentives. It is the first step in developing financial stability. 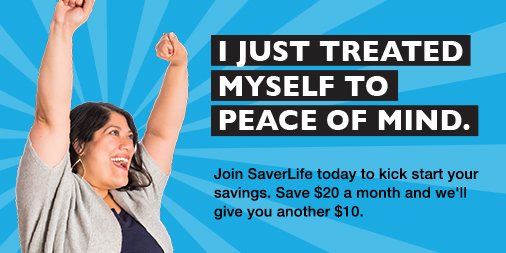 Savers enroll in the program online or via their mobile phone, link their own savings account SaverLife, set a personal savings goal, make deposits, and earn rewards. SaverLife links to more than 9,000 financial institutions. After completing the program, 80% of Savers continue to save because they have the know-how and confidence to reach their savings goals. Here are some great resources for learning more about savings and asset-building. Forty-four percent of adults say they either could not cover an emergency expense costing $400, or would cover it by selling something or borrowing money. Financially insecure families cost our cities millions. A small savings cushion makes a huge difference.